Adams County is a rural county located in the state of Idaho. 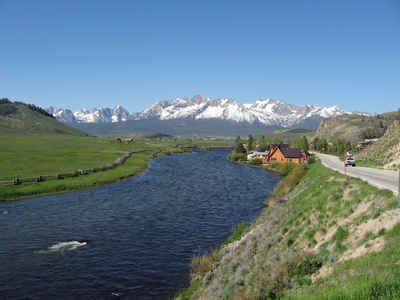 Based on the 2010 census, the county had a population of 3,976, making it the fifth-least populous county in Idaho. Adams county was created in 1911. 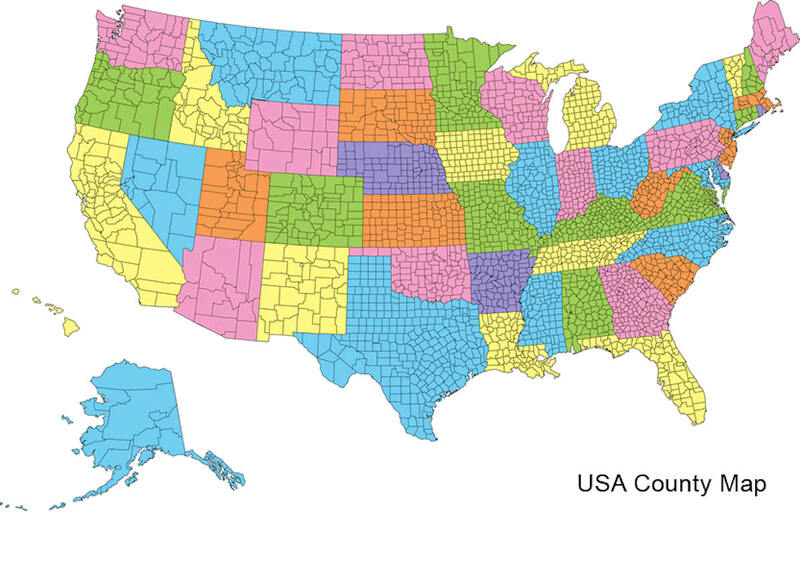 The county seat and largest city is Council. The county is named in honor of President John Adams. Adams County is named for John Adams (1735-1826), President of the United States from 1797 to 1801. Established March 3, 1911 with its county seat at Council. Named for John Adams, the second President of the United States. The Council valley was a meeting place for the Nez Perce and Shoshoni Indian Tribes. As reported by the Census Bureau, the county has a total area of 1,370 square miles (3,500 km2), of which 1,363 square miles (3,530 km2) is land and 6.7 square miles (17 km2) (0.5%) is water. 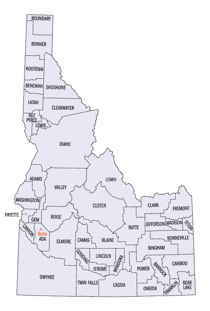 Adams county is located close to the center of Idaho. 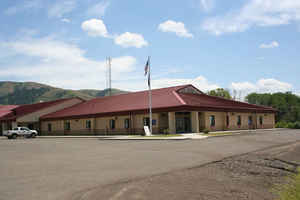 Parts of Hells Canyon National Recreation Area and Payette National Forest are located in this county.